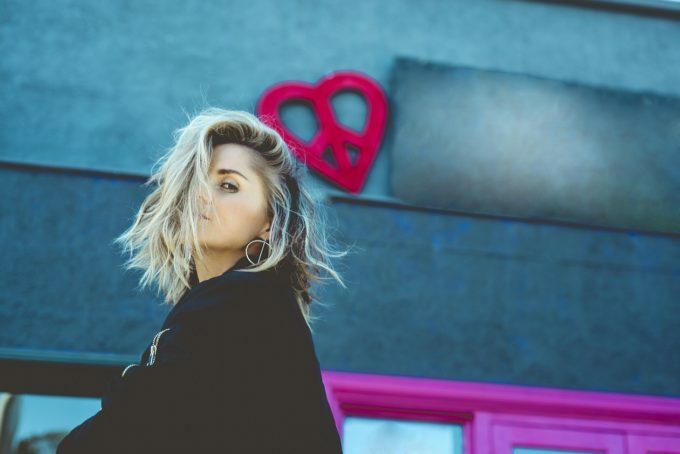 Aussie artist KLP follows up the September release of her new single ‘Ember’ with the EP of the same name and its music video. The new track is a bloody likeable piece and came about as part of a writing camp in Bali, where Ms Peters penned the track alongside Jason Gilbert and M-Phazes. It seems that KLP’s not just the vocal and songwriting ability either… she can also busy some serious dance moves, as the ‘Ember’ video, which premiered this morning, reveals.